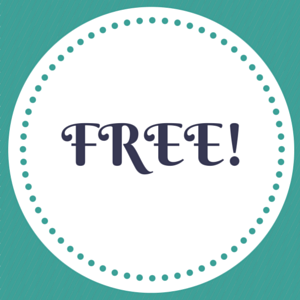 EasyHeat™ Freeze Free™ accessories are designed to integrate seamlessly with your FreezeFree™ self-regulating pipe heating cables. 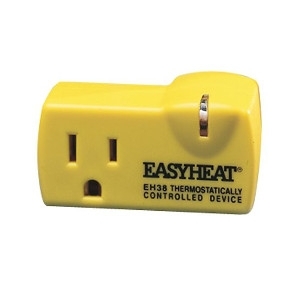 They include the EH38 pre-set thermostat, HCA application tape and CS caution labels. 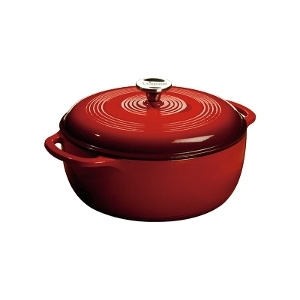 A flawless pairing of form and function, the Lodge Enameled Dutch Oven is a classic way to both prepare and serve memorable meals. 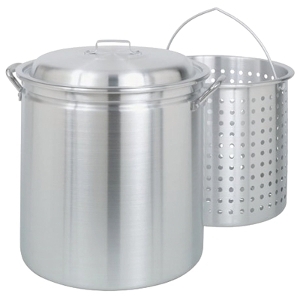 The 6 quart capacity is perfect for pot roasts, scrumptious stews or a large batch of beans. 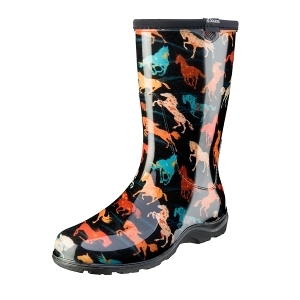 Slip into waterproof comfort with our Horse Spirit print mid-calf 10" rain and garden boot. Lower and wider than traditional rain boots, there is room for a wider calf or to tuck your pants into. Features our "All-Day Comfort" insoles for maximum comfort and our signature deep-lug tread for great traction. 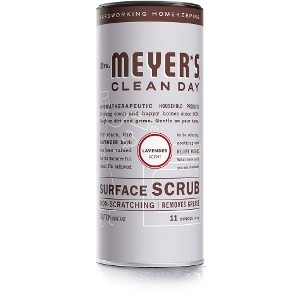 Easy on and easy to clean up. You'll soon know why Sloggers are America's #1 Backdoor Shoe. Note: prints may vary slightly from boot to boot. Women's sizes 6 -11. Proudly Made in the USA. 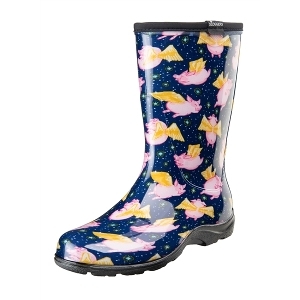 Slip into waterproof comfort with our "When Pigs Fly" Midnight Blue print mid-calf 10" rain and garden boot. Lower and wider than traditional rain boots, there is room for a wider calf or to tuck your pants into. Features our "All-Day Comfort" insoles for maximum comfort and our signature deep-lug tread for great traction. Easy on and easy to clean up. You'll soon know why Sloggers are America's #1 Backdoor Shoe. Note: prints may vary slightly from boot to boot. Women's sizes 6 -11. Proudly Made in the USA. Barbour Bayou Classic Steamer Pot, 60qt. 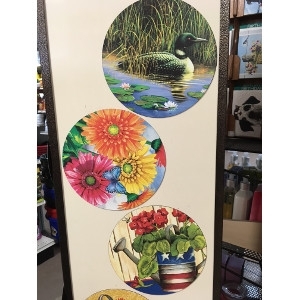 We offer a variety of options for Custom Decor's Magnetic Signs. Stop in today to check them all out. 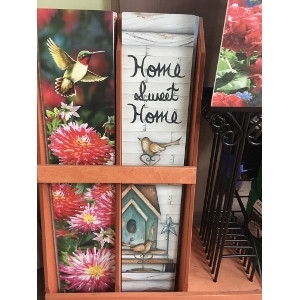 A great addition to the decor of your home or a gift for a friend or family member! We have a variety of options available to you! 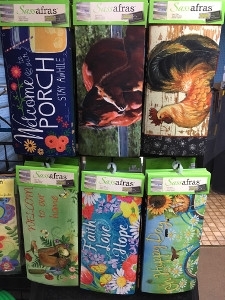 Great for your home or for a gift! 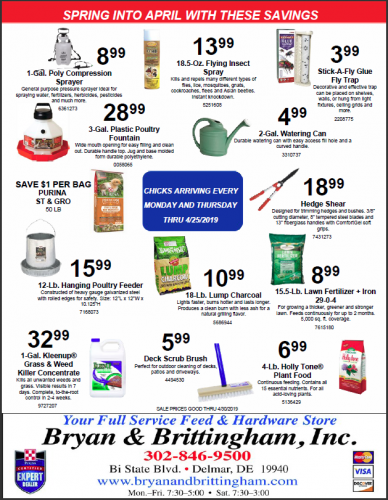 Come choose from a variety of different flags we offer at Bryan & Brittingham! Perfect for your home or for the perfect gift! 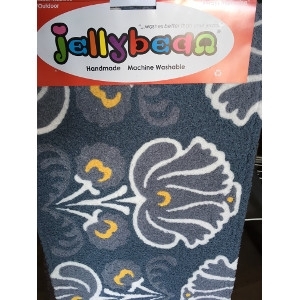 We have a variety of different Jelly Bean Rugs! 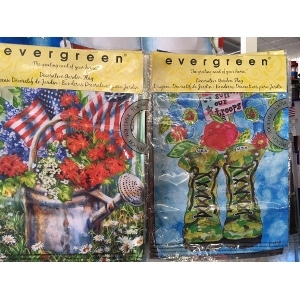 Great for your home or for a gift! 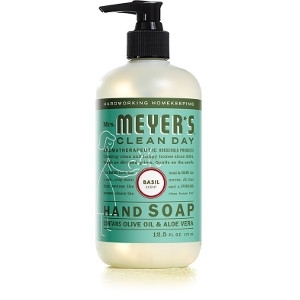 Mrs. Meyer's Clean Day Basil Hand Soap contains a special recipe of plant-derived cleaning ingredients, aloe vera gel, olive oil, essential oils and other thoughtfully chosen ingredients to create a hard working, non-drying, yet softening cleaner for busy hands. Hands have never had it so good. Made without parabens. Mrs. Meyer's Clean Day Lemon Verbena Hand Soap contains a special recipe of plant-derived cleaning ingredients, aloe vera gel, olive oil, essential oils and other thoughtfully chosen ingredients to create a hard working, non-drying, yet softening cleaner for busy hands. Hands have never had it so good. Made without parabens. Mrs. Meyer's Clean Day Lavender Hand Soap contains a special recipe of plant-derived cleaning ingredients, aloe vera gel, olive oil, essential oils and other thoughtfully chosen ingredients to create a hard working, non-drying, yet softening cleaner for busy hands. Hands have never had it so good. Made without parabens. 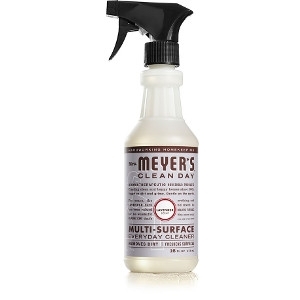 Mrs. Meyer's Clean Day Lavender Multi-Surface Everyday Cleaner takes the basic formula of our Multi Surface Cleaner and makes it quick and easy to use in a spray bottle. We combine garden inspired scents, essential oils, and plant-derived cleaning ingredients to clean kitchen messes and all over the house. 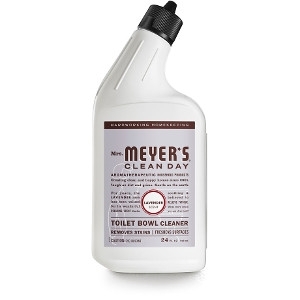 Great on all non-porous surfaces such as finished wood and tile floors, countertops, walls, porcelain, bathroom fixtures, sealed natural and synthetic stone, and more. 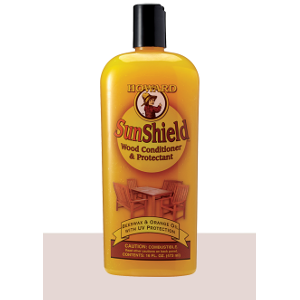 Ingredients are at least 98% plant or mineral derived, including water content. This Handcrafted Soap is made with a blend of Lemongrass and Spearmint Essential Oils. These essential oils help Energize and Invigorate, and we've added Goat's Milk as a bonus Moisturizer for your skin! This is a Favorite among Customers! Ingredients: Saponified Coconut, Palm, Olive and Castor Oils, Shea Butter, Lemongrass and Spearmint Essential Oils, Mineral Pigments. Relax and Sleep Tight with Nighty Night! 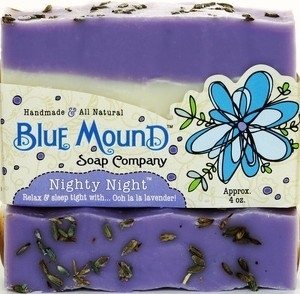 This amazingly moisturizing bar is made with Lavender, Sage and Bergamot Essential Oils and is perfect for the relief of Stress, Tension and Sleeplessness. Many customers use this as a shampoo and shaving bar as well! Ingredients: Saponified Coconut, Palm, Olive and Castor Oils, Shea Butter, Lavender, Sage and Bergamot Essential Oils, Mineral Pigment. 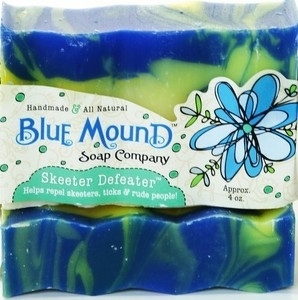 Defeat the Skeeters with "Skeeter Defeater"! 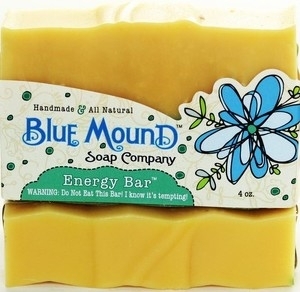 This bar is naturally scented with Citronella, Lavender, Eucalyptus and Peppermint Essential Oils. 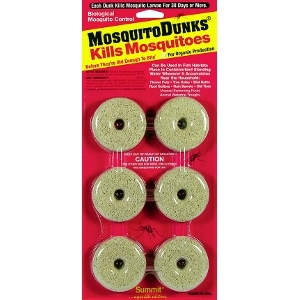 Perfect for those that love the outdoors but hate the bugs. 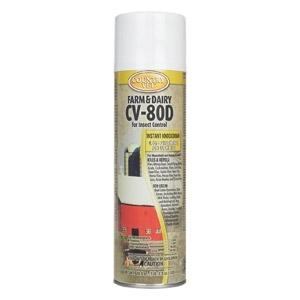 This is a great alternative for bug spray, and pleasant enough as an everyday soap! 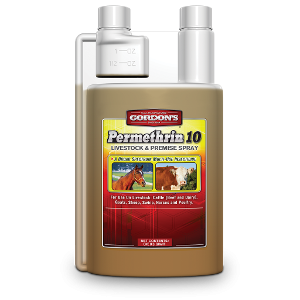 Try just wetting the bar and rubbing onto the skin for a barrier to those pesky bugs. Ingredients: Saponified Coconut, Palm, Olive and Castor Oils, Shea Butter, Citronella, Eucalyptus, Lavender and Peppermint Essential Oils, Mineral Pigments.